India is a place with a rich culture and diversity. 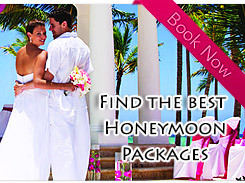 There are several destinations in the country which needs special packages to do justice to the destination. For instance places like Khajuraho, Goa, Andamans to name a few have a lot of scope for tourism. Hence we have created special packages for this. 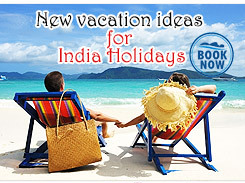 The India special package tours offers special destinations and special packages .Travel and stay in these destinations are of the highest standards. The special packages that we offer include Khajuraho tours, Adaman tours, lakshwadeep Tours , Train Tours, Star Cruise, Goa tours , Rajasthan Tours and Himachal Tours.